Dread, resistance, jitters… if you suffer from dental anxiety, you’re certainly not alone. In fact, the majority of adults suffer from some amount of fear related to the dentist — but your dentists at Orenco Station want to remind you that being able to maintain good oral health is a huge privilege — and one that shouldn’t be wasted. That’s why we’re so proud to offer our patients sedation dentistry in Hillsboro, a wonderful way to alleviate dental anxiety and relax your way to good oral health. Keep reading to learn more about this comfortable option today. We help put Hillsboro, OR patients at ease during our dental procedures. Did you know there are many people who suffer from dental phobia or anxiety? It’s a real ailment that keeps patients from coming into our office for dental treatment. 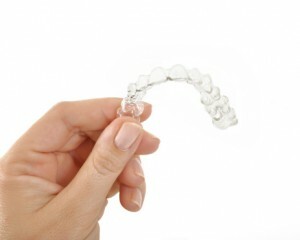 Some procedures could be optional, though most are mandatory to help keep oral health operating at maximum efficiency. When your oral health is lacking, it can have negative effects on your overall health. It isn’t just your oral health that we want in fantastic shape – it’s your entire body. Our office specializes in offering sedation dentistry treatment. 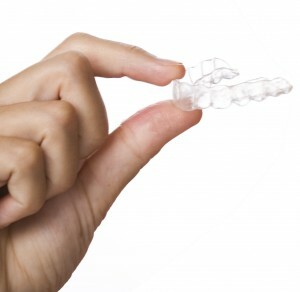 Each method is designed to help you get through any dental procedure with complete comfort and relaxation. Dr. Brandon Kearbey and Dr. Malinda Kearbey are committed to bring comfort to your dental procedure. If you’re dealing with a dental phobia issue and want to do something about it, you’ve come to the right place. It’s our goal to change your feeling regarding the dental office. 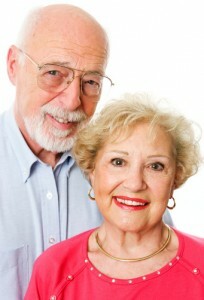 We have the Hillsboro sedation dentists that residents can trust.